Earn Starwood points for your Uber rides! Plus FREE ride! 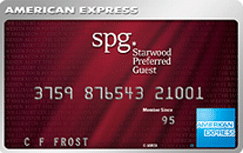 STARWOOD PREFERRED AMERICAN EXPRESS – INCREASED TO 30,000 POINTS – LIMITED TIME! 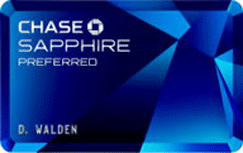 AMEX STARWOOD PREFERRED CARD – 30,000 POINT BONUS IS BACK! UP TO 7 FREE NIGHTS! 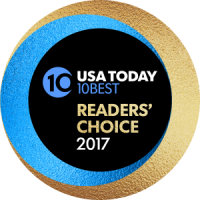 FREE STARWOOD POINTS UP FOR GRABS!!! 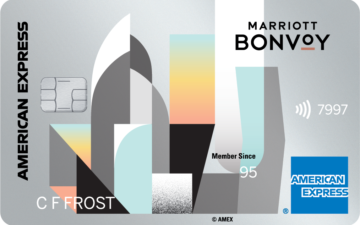 STARWOOD AMEX ROCKS THE HOUSE! 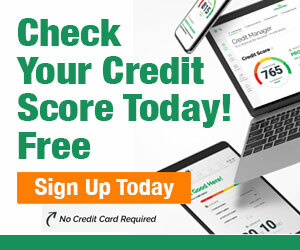 ACCUMULATING HOTEL POINTS – HOW TO SCORE BIG!